19601 Bamboo Basin Way, Lutz, FL.| MLS# T3164450 | Westchase Real Estate - Westchase FL Homes For Sale - Westchase Local Experts. 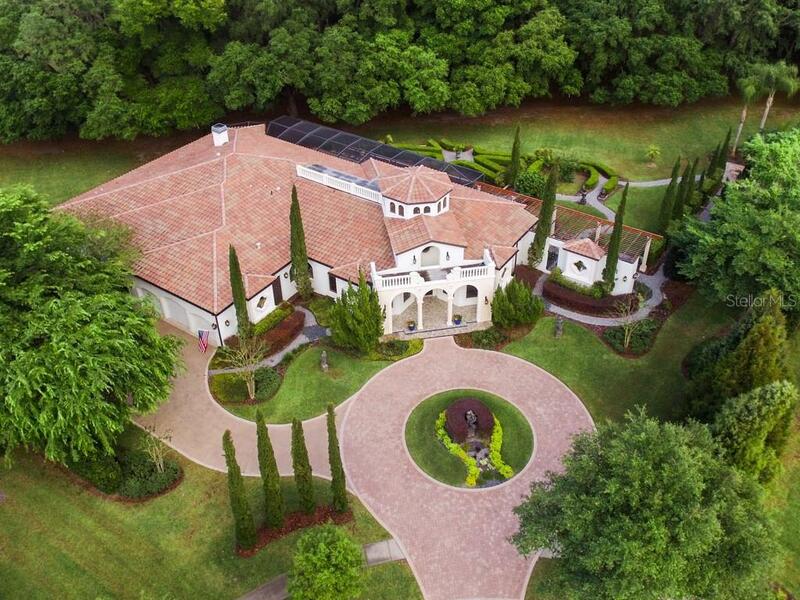 MEDITERRANEAN ELEGANCE MEETS MODERN CONVENIENCE in this GRAND OASIS of an estate! HUGE LOT amidst WINSOME OAK TREES; IMPECCABLE LANDSCAPING in the HIGHLY ESTEEMED and desirable GATED subdivision, THE SANCTUARY, in Lutz! 4 BED/3 BATH, ONE LEVEL, boasts UPGRADED LIVING with ample options for OPTIMAL RELAXATION and STELLAR ENTERTAINING both inside and out! INCREDIBLE VIEWS and NATURAL LIGHT with EXPANSIVE WINDOWS, TALL CEILINGS, UPGRADED WOODWORK and TRIM plus SURPRISE FEATURES within homeâs ONE-OF-A-KIND ARCHITECTURAL DESIGN. BEAUTIFULLY cared for, STUNNING LIGHT FIXTURES, DURABLE FLOORING-slate tile and hardwoods, GOURMET eat-in-KITCHEN with BAR, center ISLAND plus an OVERLY EQUIPPED BUTLERâS PANTRY, APPLIANCES GALORE: VIKING DOUBLE OVENS, SUBZERO refrigerator with CUSTOMIZED DOORS to match surrounding cabinetry, GRANITE counters, 6 burner gas cook top, plus a CONVENIENT and FUNCTIONALLY EQUIPPED OUTDOOR KITCHEN. Separate DINING ROOM, IDEAL LAUNDRY room, CUSTOM DEN/LIBRARY with AWE-INSPIRING WOOD FEATURES such as ample shelving with wall to wall BUILT-IN CABINETRY, desirable WET BAR plus a UNIQUELY BRILLIANT entrance into master quarters. MASTER RETREAT boasts SPACIOUS, UPGRADED CLOSET organization system and SPA-LIKE MASTER BATH. SENSATIONAL LANAI with OUTDOOR FIREPLACE, HEATED, SALT WATER POOL with REMARKABLE WATER FEATURES. European-inspired CUSTOM PERGOLA. Home is rich in EXQUISITE detail. LIVE YOUR BEST SELF in this truly unique home.